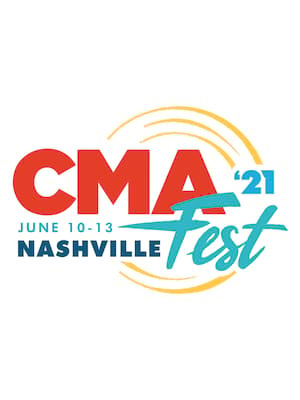 Dust off your stetsons and step into your most comfortable cowboy boots, because the 48th annual CMA Music Festival is rolling into town! 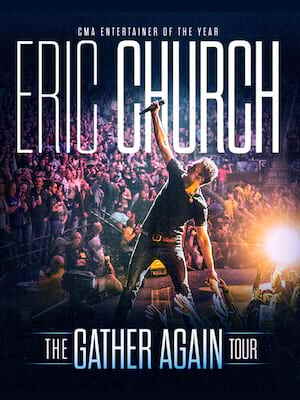 Over the course of four days jammed packed with performances, meet and greets, panels and autograph sessions with over 400 artists and celebrities, the fan-favorite festival sets up and takes place in three different venues (Music City Center, Music City Center and the NIssan Stadium) in the downtown area of 'Music City USA' AKA Nashville, the bonafide home of country music. Please note: The term Nissan Stadium as well as all associated graphics, logos, and/or other trademarks, tradenames or copyrights are the property of the Nissan Stadium and are used herein for factual descriptive purposes only. We are in no way associated with or authorized by the Nissan Stadium and neither that entity nor any of its affiliates have licensed or endorsed us to sell tickets, goods and or services in conjunction with their events.